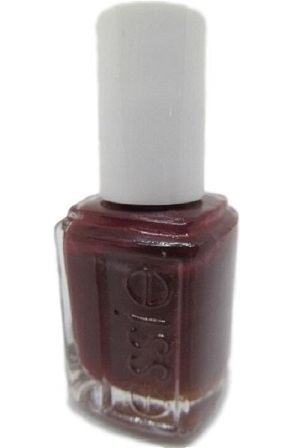 Essie Nail Polish, Rock Star Skinny, 665, .46 fl. oz. Dark berry shimmer nail color.